The Mansion House located on Dawson Street in Dublin, was built in 1710 by property developer Joshua Dawson (whom the street is named after). It was bought in 1715 by the Dublin Corporation for assignment as the official residence of the Lord Mayor. It retains this purpose to this day. 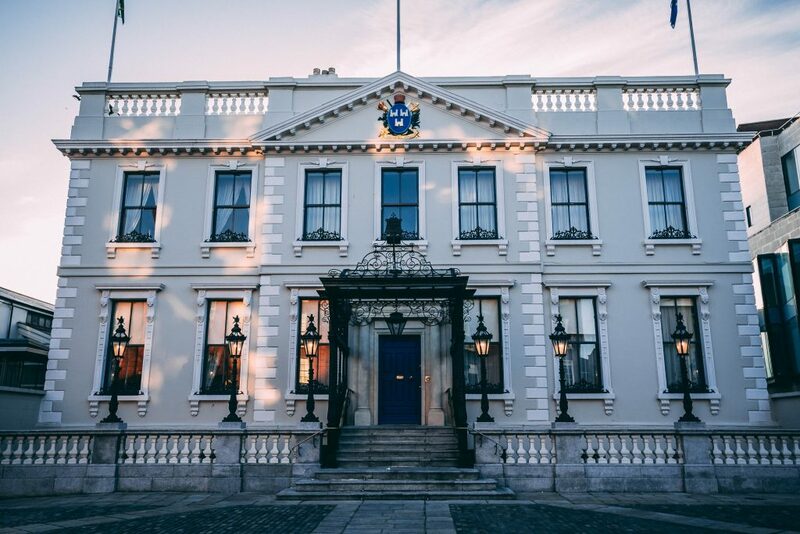 The Mansion House now includes a multi-award winning restaurant & lounge and also utilises the vast space once occupied by the Dáil Éireann as a Conference & Events venue. Pollock Lifts recently designed, manufactured and installed a bespoke lift for this historic venue.